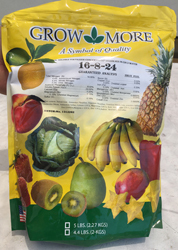 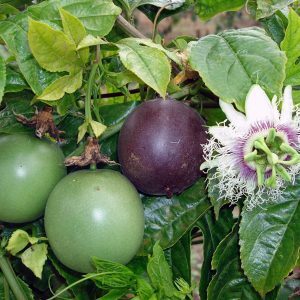 We specialize in just passion Fruit Vines. 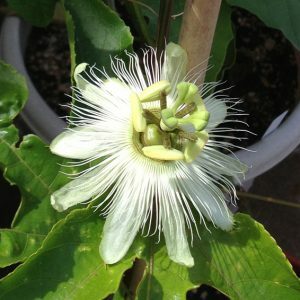 We also sometimes have ornamental passion flower vines and some of our own hybrids we are working on. 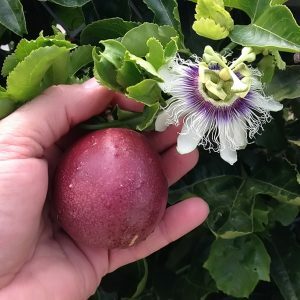 Purple passion fruit from our passion vines is one of our most popular passion vines and produces a deliciously edible passion fruit. 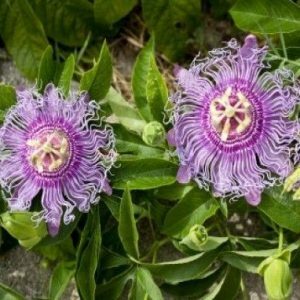 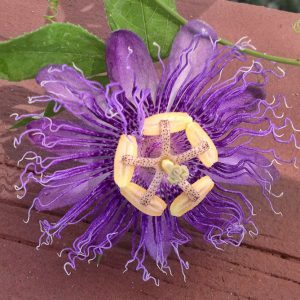 Some of our ornamental also produce fruit but they are not for eating, they are or cross pollination and hybridization of ornamental passion flowers. 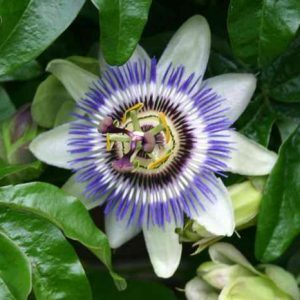 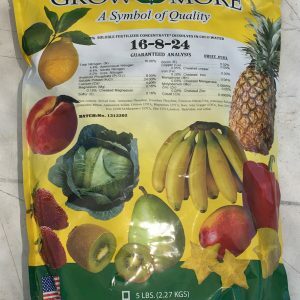 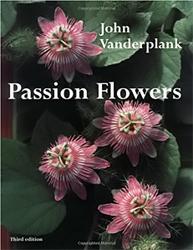 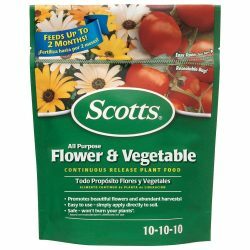 Edible Passion Flower Vines are labeled as such as are the ornamental passion flower vines being labeled as ornamental. 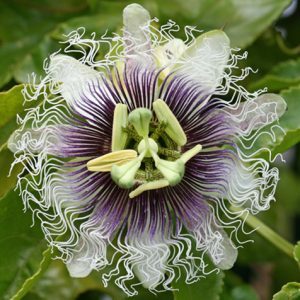 If you have any questions please feel free to contact us, and please sign up for our newsletter to receive notice of new vines available or sales coming up.